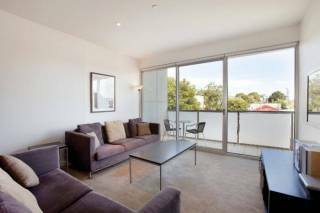 Sandy Haven A is fantastic entry level accommodation option. It offers 3½ star standard 3 bedroom, 1 bathroom set up in a quiet street just two blocks from the beach. Sandy Haven C is fantastic entry level accommodation option. It offers 3½ star standard 3 bedroom, 2 bathroom set up in a quiet street just two blocks from the beach. 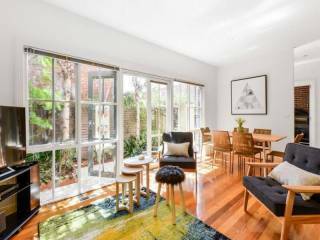 As the name suggests this modern 2 bedroom 2 bathroom apartment is perfectly located a hop, skip and a jump, from Hampton Beach and all that Hampton Street has to offer - cafes and shopping are only a 2 min walk away. 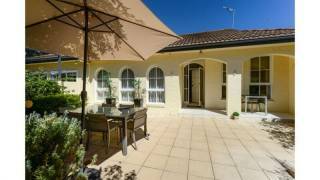 Sandyside 2 provides comfortable, short stay accommodation near Melbourne and is within a few minutes walk of the Sandringham beach. Whilst the property has retained its older style, brick exterior you will be delighted with the modern interior. Brighton Abode is a spacious 3 bedroom, 2.5 bathroom, pet friendly townhouse set in an excellent location. 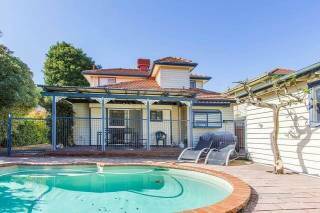 Situated one street back from the beach (approximately 250 metres), it’s a leisurely stroll to the shops, cafes, restaurants and public transport. 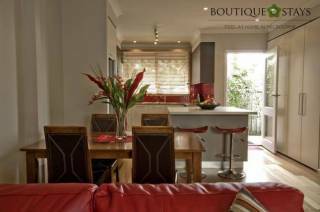 Brighton Rose is a fully furnished holiday apartment suitably situated in the prestigious Melbourne suburb of Brighton. 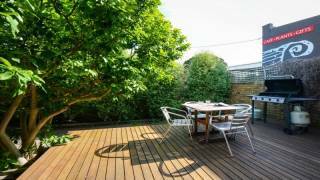 Its location makes it the ideal short term stay holiday home with Brighton Beach and restaurants and shops just a short stroll away. The Residence is a truly stunning short term stay holiday home in Brighton. This home oozes high quality, with 2 bedrooms, 2 bathrooms and a ground floor apartment with 2 courtyards!, What's more, the location is ideal with Bay Street around the corner. 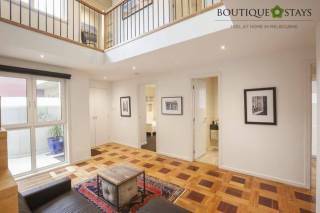 Timeless elegance in a quality, 2 bedroom 2 bathroom apartment in the classy, Melbourne suburb of Brighton, Victoria. 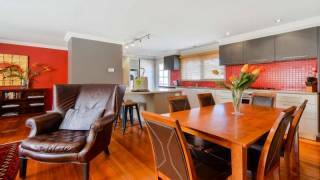 Enjoy pet friendly accommodation in this quiet, private apartment within 100m of quaint shops and close to public transport. 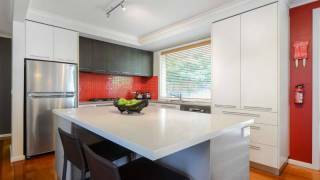 Elwood Beaches 3 is a delightful home that offers the most discerning guest a fabulous home away from home. This 2 bedroom, 1 bathroom, 2 living area home offers wonderful indoor / outdoor living ..
Elwood Hideaway is a beautiful 3 bedroom, 3 bathroom pet friendly home idyllically located near the Bay & Elwood Village. 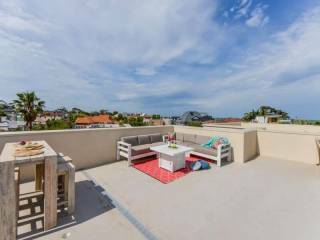 It’s only a short stroll to cafes, shops, restaurants, the beach, bike paths and schools. 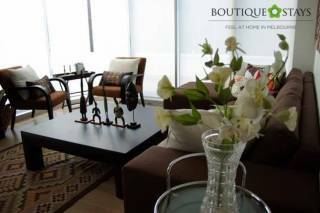 Lalique is a stylish, fully furnished Melbourne holiday apartment within a luxurious, modern building designed by architect Nicholas Wright. It features trendy décor throughout the entire, light-filled apartment and incorporates every comfort of home. 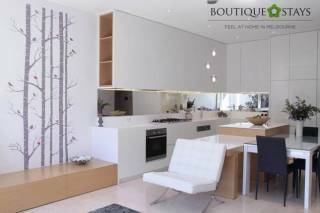 Welcome home to this brand new townhouse; perfectly positioned and finely furnished. From the moment you turn the key you will be surprised at what’s on offer. The spacious flowing interior on the ground floor is awash with sunlight. Luxury self-contd 4 bed accom with pool & spa. 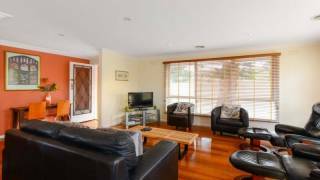 Near golf, cafes, shops & beach. BEAUBAY HOUSES. The beautiful, light-filled apartment is split over 2 levels. Downstairs comprises two generous bedrooms, both with two single beds, an en suite off one bedroom and another separate bathroom, while there is also a separate European laundry. 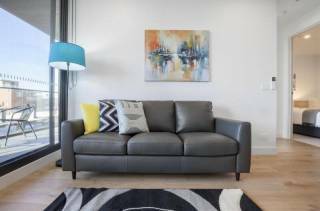 This apartment is stylish as well as functional and caters for both the business executive and today’s modern family. The furniture, beds, bedding and linen are of the highest quality.